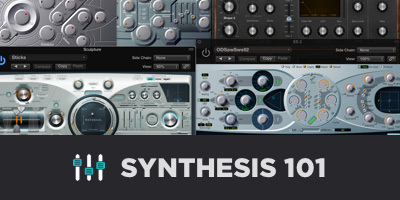 The term Vector Synthesis refers to a synthesis technique which creates, “…movement in a sound by providing dynamic cross-fading between (usually) four sound sources. The four sound sources are conceptually arranged as the extreme points of X and Y axes and typically labeled A, B, C and D. A given mix of the four sound sources can be represented by a single point in this ‘vector plane’ (source). In Synthesizers like the Prophet by Sequential Circuits, the sources are digital wavetable oscillators. 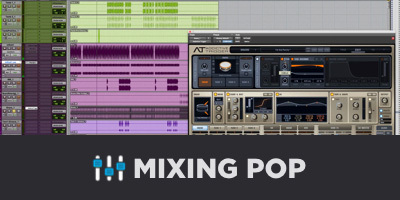 Many software sampling instruments and sampling libraries have taken a similar approach by allowing for up to eight sources or samples to be played simultaneously on potentially every key. There is usually some sort of mix level control via an X-Y morph pad or simple sliders for each source. In contrast to early vector synthesizers that used simple oscillators or wavetables, the samples being layered can be quite long in duration, having drastically different amplitude and spectral content variation. This can result in lush evolving textures that unfold beautifully over time and all from playing a single note. Or, the samples may be much shorter and capable of producing rich transient sounds that dissolve in unusual ways. 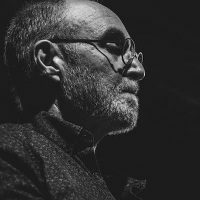 What follows are some of my favorite Kontakt-based sampling instruments that use this method as the basis for producing sound. 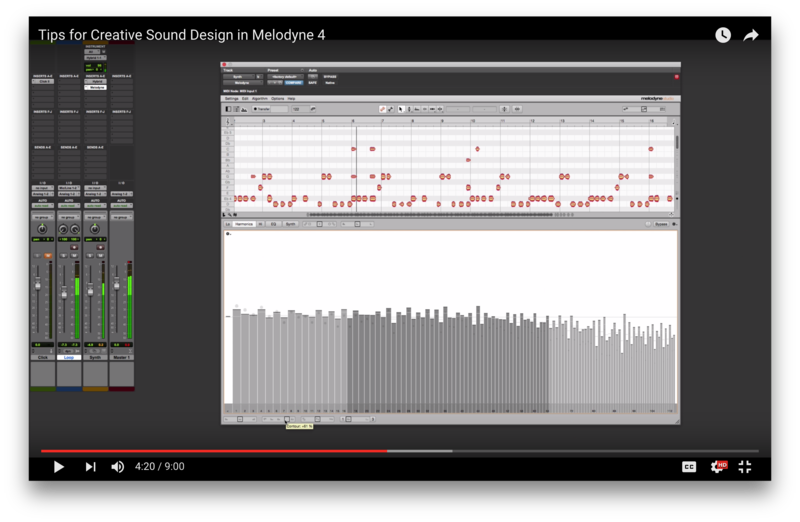 Some of these allow the user to load in their own sounds, in addition to coming with enormous onboard libraries. 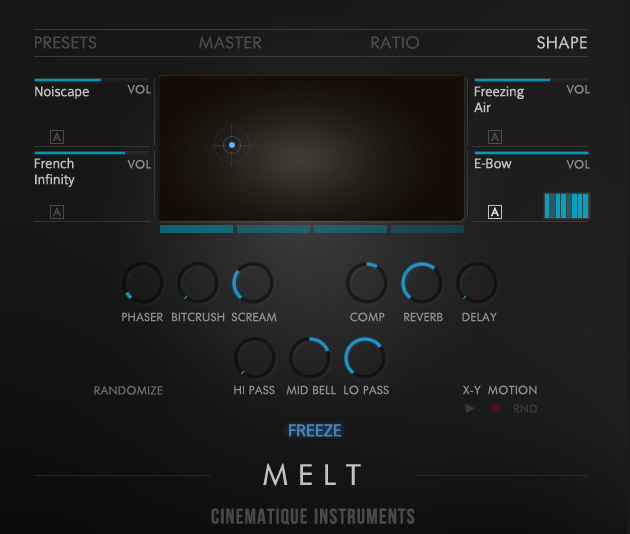 Melt is a stunning instrument that uses an X-Y pad to morph between four possible sources. Sounds are available via a drop-down menu that displays five possible categories: Pure, Floating, Organic, Field Record and Granular. Loading a new sound is fast and easy. You can also adjust something they call Ratio: “By moving the cursor inside this X-Y pad, MELT calculates its main sound out of this cursor position by the ratios of all four sounds and their individual effect parameters”. You can record your X-Y movements quite easily and those movements will become part of the sound every time you hit a new key. 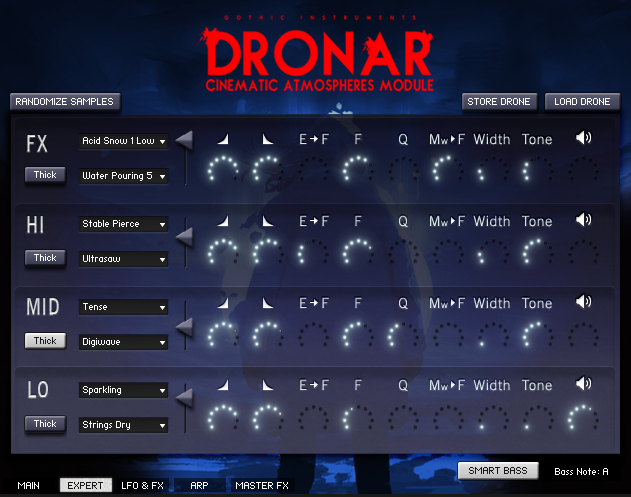 Dronar is a collection of modules that work in similar ways but with different content. There are four main source modules called FX, HI, MID, and LO which describe the nature of the source category in terms of spectrum and/or texture. Clicking the Expert tab at the bottom of the GUI reveals that each of the four categories can actually have 2 sources blended together, so that up to eight sources may be used at any given time. 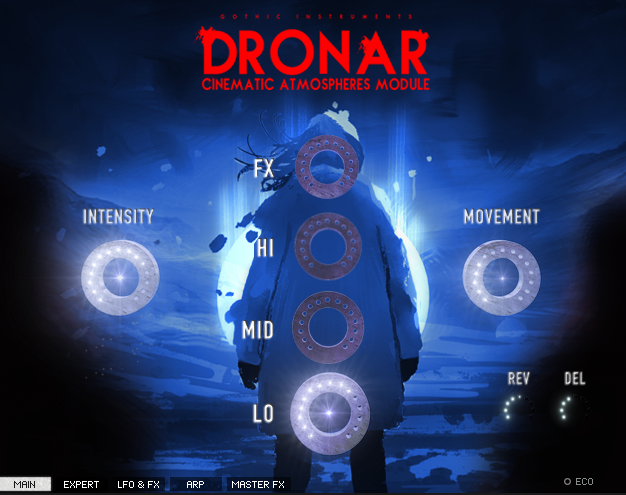 For more on Dronar, check out my review here. 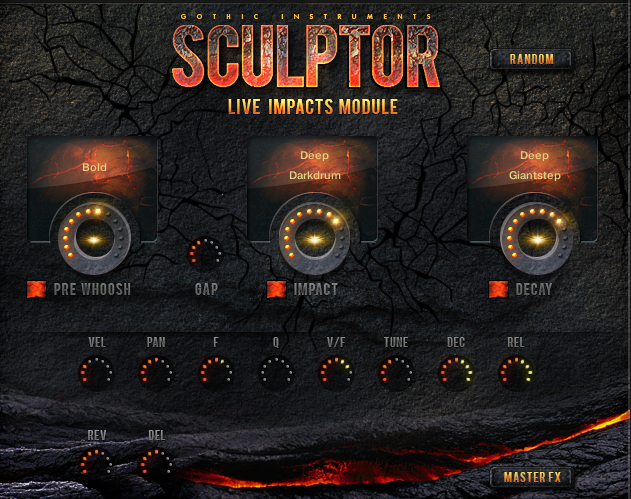 Sculptor is another great collection of instruments that are more geared towards sound effects: impacts, risers and drops. 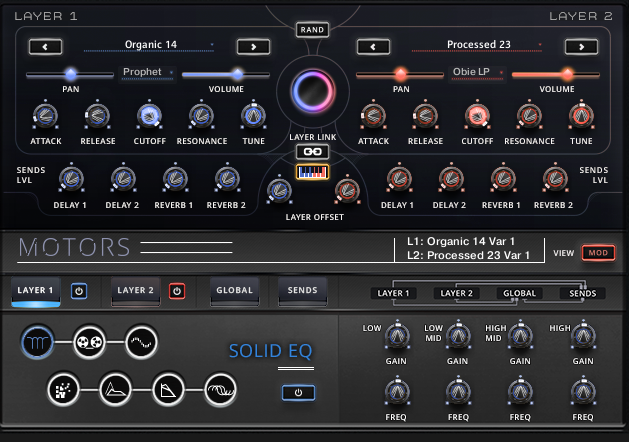 Each instrument allows for multiple sources to be layered in various ways, often dividing the sound into different stages of its amplitude envelope. Aside from having great animated visuals, these things sound incredible and having the flexibility to construct a unique sound that fits perfectly in a particular context is a welcome alternative to searching through existing FX libraries or trying to modify a sound to make it work. 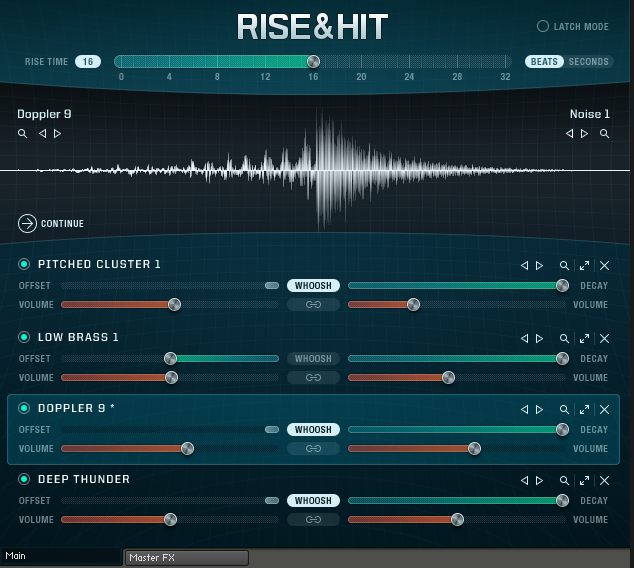 Rise and Hit is perhaps the best sound design tool for constructing a rise and hit gesture that needs to be a specific length, either in terms of seconds, division of the beat or measures. The interface is simple and intuitive and you can literally design a sound in seconds even if you’ve never used the instrument before. That is the sign of a great GUI and concept. The instrument allows up to four sources and comes with 8 GB of exclusive content that will keep you busy for a while. The Doppler effects are especially fun. 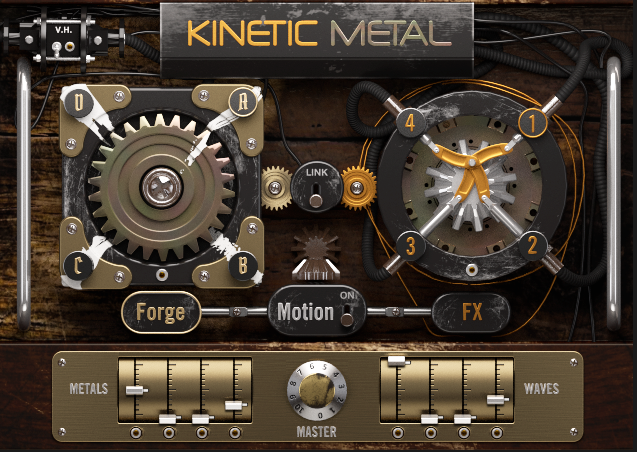 Kinetic Metal is another beauty by NI which features intricate clock-like animations and a sort of steampunk aesthetic. You can mix up to eight sources from two categories: Metals and Waves. 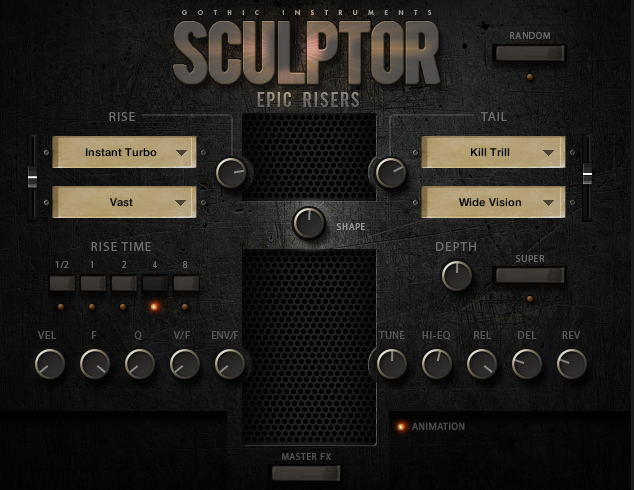 Content changes with each preset and the Forge control creates interesting mixes on the fly. Both main user controls are ripe for MIDI control via CC or automation. 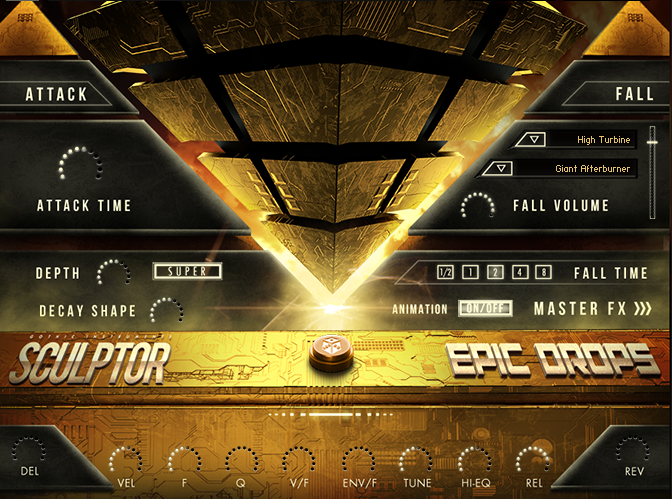 This thing is a rabbit hole for anyone that loves sound — and cool visuals. 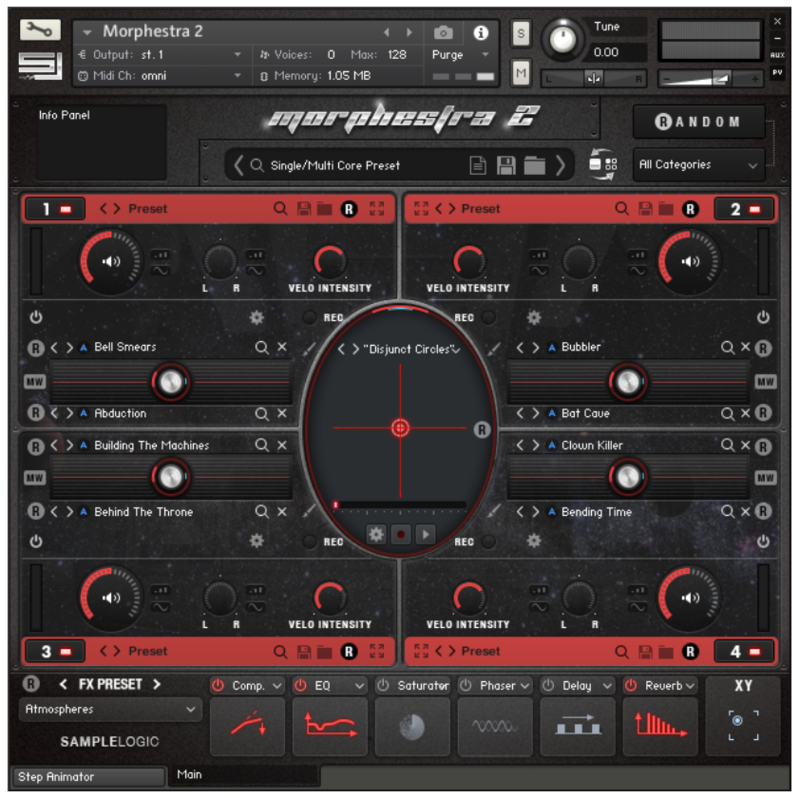 Morphestra 2 uses four playback modules (referred to as Cores), each consisting of a mix between two sample sources for a total of eight possible sounds at any given time. On top of that, the instruments have incredibly robust FX and step sequencing sections. Read my in-depth review here. 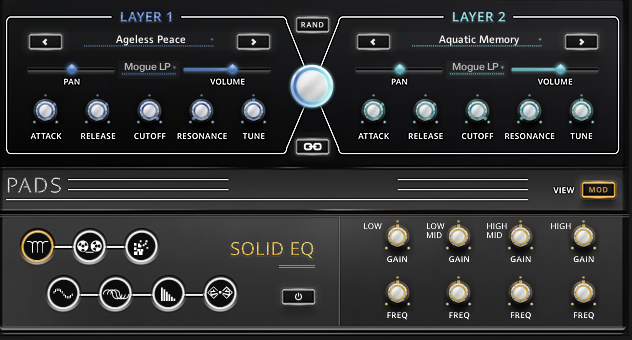 Both of these instruments by Umlaut use a dual layer approach to generate unique textures and/or complex rhythmic content via multiple delays. Motors is especially satisfying if your aim is to create hypnotic loops that can be altered on-the-fly with some cleverly mapped MIDI CC’s. I also encourage the use of the Random button, if you’ve got a few hours to spare. 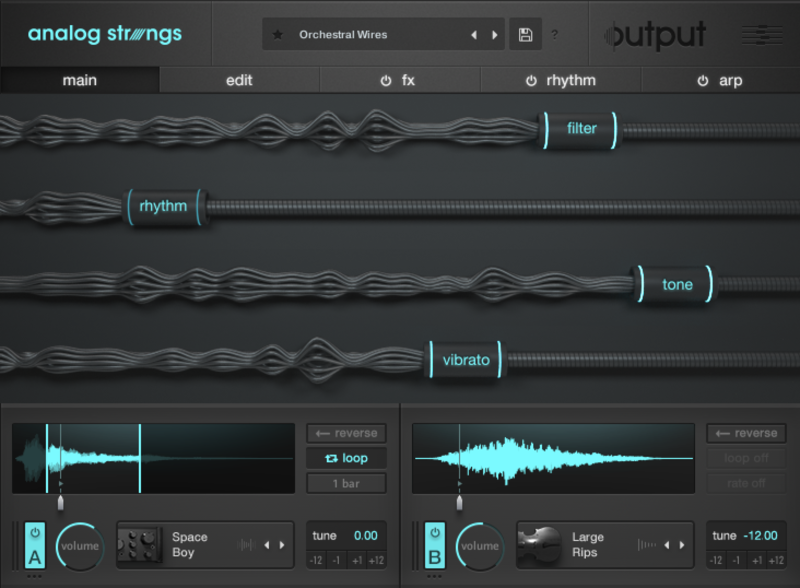 Finally, there are four instruments by Output that deserve serious consideration. 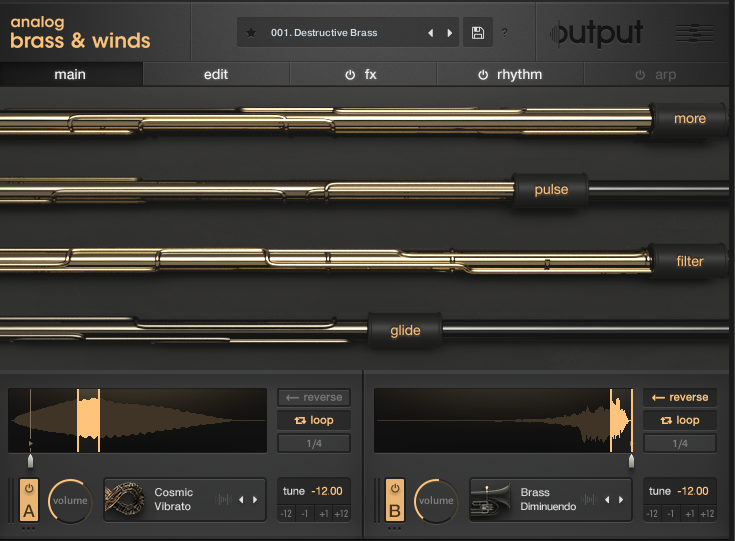 Analog Brass and Winds utilizes two layers with a feature that allows to two quickly adjust the starting point of each sample, or apply looping or reverse settings to each independently. Analog Strings also uses a two-layer approach and is similar in concept although varying in content. 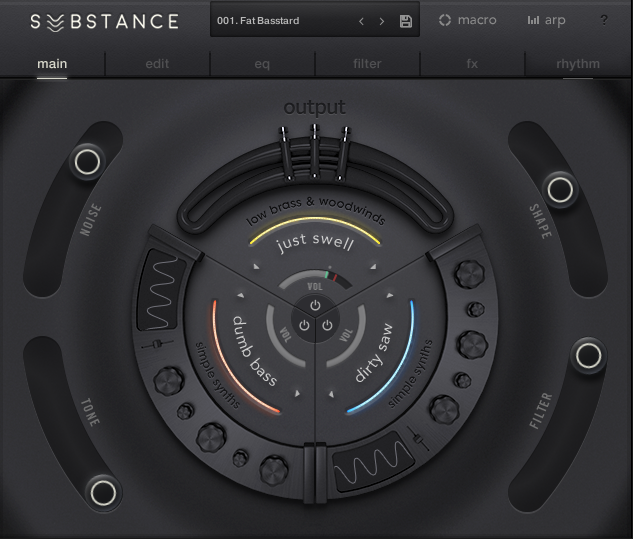 Substance combines three layers of synth-based sounds in a rubbery sort of interface design that changes to reflect the nature of each sound source. This approach may be the closest thing to vector-based synthesis discussed so far. The sounds are thick, luscious and aggressive, and the modulation, effects and arpeggiation possibilities are limitless. 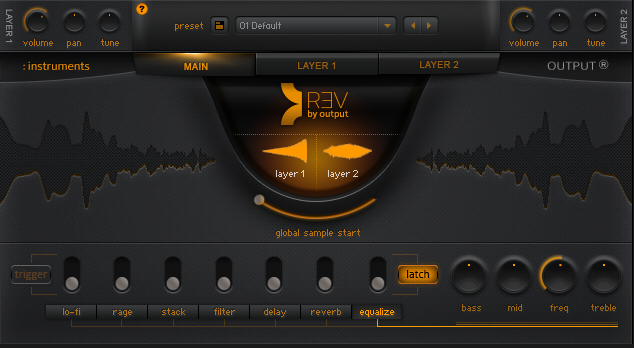 REV uses a dual layer approach and also has an extremely robust effects section for each layer as well as global processing. As one would expect, the reverse gesture is a big part of the sounds, and samples included were clearly chosen based on the nature of their natural amplitude envelopes. 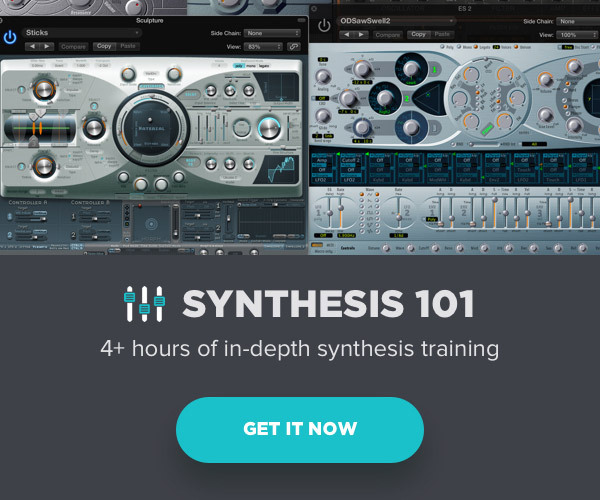 If you haven’t fully explored the potential of morphing and layering samples, you have needlessly deprived yourself of a whole new world of possibilities when it comes to sampling technology. The instruments mentioned in this article are a great place to start your journey.